New Electronic Device Monitors Patient Compliance – TracPatch – Wearable Device for Post-op Total Joint Patients. TracPatch has been spotlighted in Orthopedics This Week. The article gives an overview of how the TracPatch system works and the technology involved. 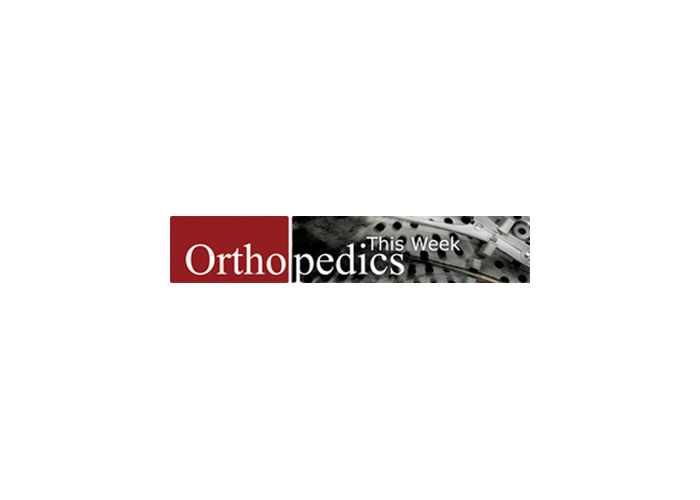 Orthopedics This Week also discusses the value of TracPatch to patients and healthcare professionals. The surgeon has control over—or at least knowledge about—his joint replacement patient during his one or two day hospital stay. But who (or what) is monitoring the patient’s condition once he returns home? If Consensus Orthopedics Inc. of El Dorado Hills, California, has its way it will be the firm’s new TracPatch.